DALLAS, TX / ACCESSWIRE / September 14, 2018 / The Business Journals publication network published their latest "In The Money" report last month where they analyzed more than 600 publicly traded companies to find the top paying organizations in the country. With many US cities historically falling second to the stronghold of tech companies dominating the west coast's Silicon Valley region, many were surprised that the new state leaders were named as Massachusetts and Texas. Using the average median income as the indicator for the report, The Business Journals identified the top paying 25 companies across the nation were located overwhelmingly in Massachusetts' seaport city of Boston and in central Texas' cities like San Antonio and Houston. Looking at the industries behind big company names on the list like Infinity Pharmaceuticals and Valero Energy Corp., the two states dominated in specific areas. Considering these industries are two of the nation's top producing markets, it is no wonder each state has come out on the top. Even as the industries change each location maintains their role in the economy by specializing themselves to continue to attract some of the best companies globally. The Business Journal's coverage of the report goes on to say, "Massachusetts and Texas are home to booming industries where employees also earn well above national averages. Driving the trend are highly specialized workers who, through years of schooling and research, fill lucrative roles demanding unusual or, in many cases, unparalleled skill sets." "Texas has done much work over the last few years to bring more modern urbanization to the city landscape. 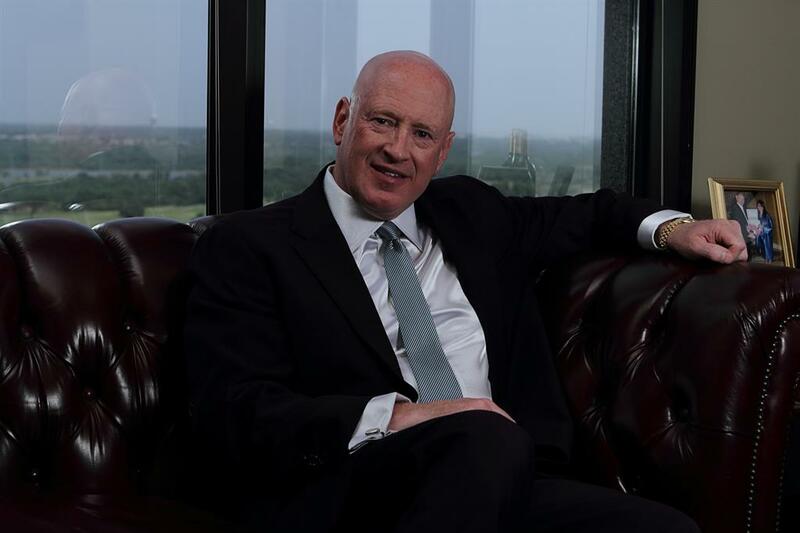 Including multipurpose projects and more condensed development and housing, the state is starting to look more and more like the densely populated city hubs of America," shares Dallas entrepreneur, Marcus Hiles. This has appealed to businesses looking to take advantage of the state's vast network of resources that are now being pulled together into top metro areas for easier access. Also, a leading location attracting the next generation of industry leaders, Texas has begun to look at their own education system and training resources to not only bring out-of-state talent in but also create it locally. This latest recognition helps to further identify the work Texas has done to create its position as a leader in the national economy. With a new focus on growing smarter and diversifying it's industries, the state is on track to evolve with the marketplace and maintain its role as a top producer.